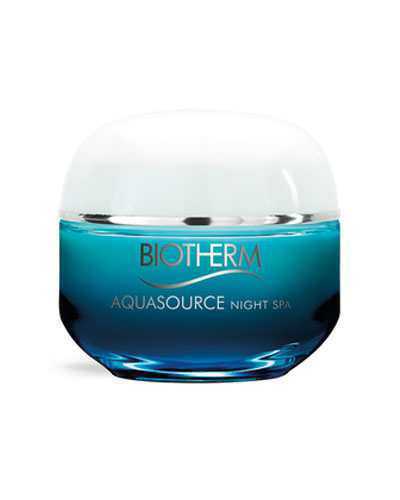 Biotherm is a French luxury skincare brand founded in 1952. Biotherm products contain a unique spa ingredient from Thermal Spring Water. Here you can find all the skincare products for women and men, including cleansers, toners, serums, creams and masks. Click and discover it!